It's been a whirlwind of a year so far. Tons of exciting new things going on, and tons of new ways the Lord is stretching me and growing me. This is awesome, and it also means life is keeping me pretty busy. Unfortunately, that also means I don't have time to keep up with the blog right now. So, PD will be taking a a hiatus. I'm not entirely sure how long it will last, but I don't plan on closing the blog at this point. We will simply be taking a break for an unknown amount of time. With that being said, I have a couple final things to wrap up before I leave. 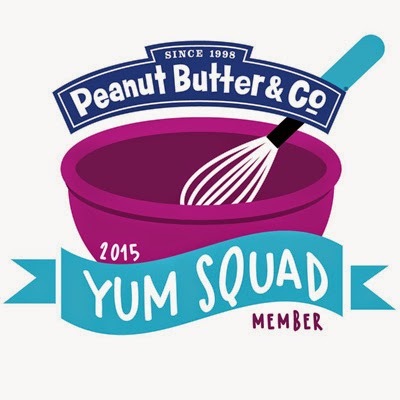 I recently partnered with PB&Co. for their Mystery Ingredient Challenge - and I was sent some matcha green tea powder and peanut butter to develop a recipe. My attempt is below (I tried multiple recipes and was unsuccessful...whoops)...enjoy. My original idea was to make matcha green tea croissants. I made the dough and then left to go somewhere and didn't return until late, so the dough was dry and unusable. 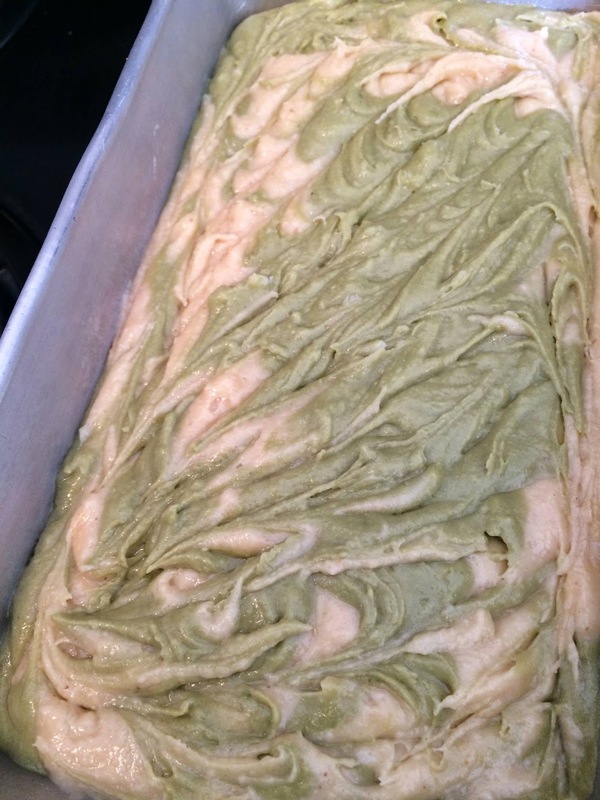 Bummer :( So next I tried to make a pound cake with a matcha green tea swirl. Unfortunately, the recipe I used turned out pretty bad and kinda like play dough. It definitely looked pretty though, no matter how bad it tasted! Regardless of how it turned out, I encourage you to grab some PB&Co. 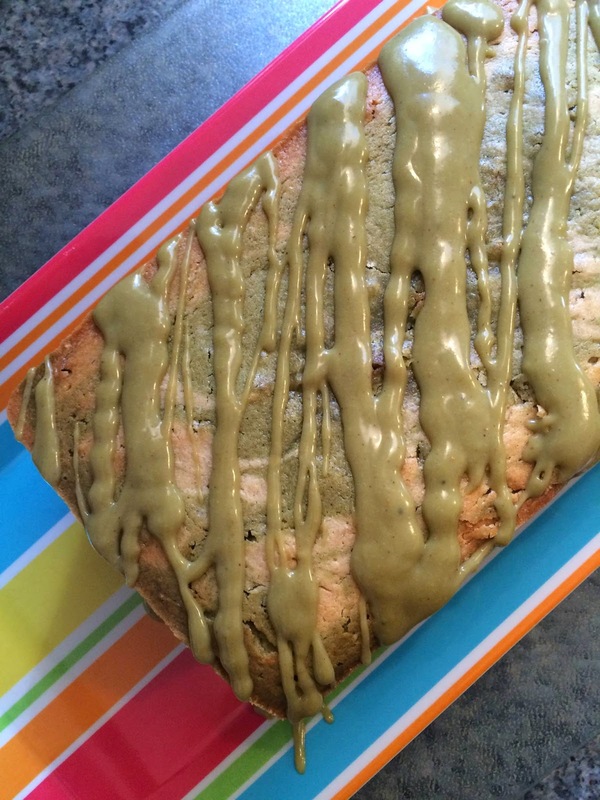 peanut butter and a bag of matcha green tea and experiment on your own. There were other bloggers who had success with this challenge, and their recipes turned out wonderfully! Also, I recently had a guest blog typed up and haven't had a chance to post it yet! The post will be going live this SATURDAY and will also be my final blog post for a while. Finally, thank you to Cocozia for agreeing to support me with half-marathon training. I actually haven't been keeping up with training (whoops) and am not entirely sure if I will still be running the Flying Pig Half in May. We will see what happens...maybe I'll walk it? 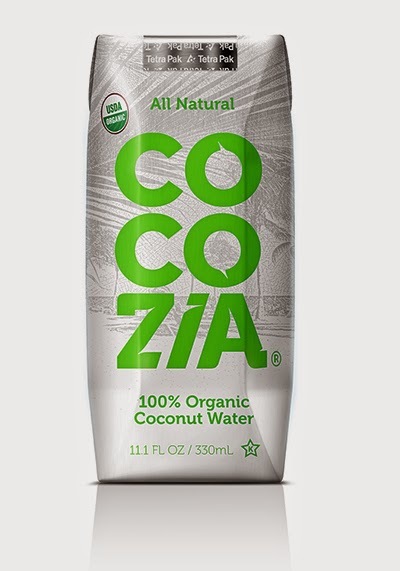 :) But, if you are ever looking for some high quality, organic coconut water, I highly recommend trying Cocozia. Good stuff. I think that's all for now. Sad news, but I know it's for the best. Thanks for those of you who have stuck around over the past 4 years and supported PD through all of the changes we have undergone. I've learned a lot, created a lot of new relationships with companies and organizations, and have definitely enjoyed the ride. Here's to the future. See you later! Chaussures Nike running factory store Chaussures Nike running factory store maintenir votre vie exaspérante. pas cher hocha la tête et dit que cela était, pas étonnant Chaussures Nike nike free run pas cher running factory store soudainement perdu ma capacité, parce que je ne l'ai pas pratiqué amour ah. Le vieil homme Chaussures Nike running factory store secoua la tête et dit que les http://www.salieri.fr pratiquants à travers l'exploration continue, et enfin frappé un mental. Actually green tea is an wonderful remedy for making your health fit & perfect, if you have using ayurvedic its a added taste to drink so that green tea brand also increased in India. تعمل شركة العنود تحت اشراف فريق عمل متخصص ومؤهل يعمل علي توفير افضل الاساليب المتخصصه في عزل خزانات بمكة مما يعمل علي حفظها ضد التلف او التآكل مع مرور الوقت كما يمكنك طلب خدمات تنظيف خزانات بمكة وباقل الاسعار سوف تحصل علي افضل النتائج التي تجعل من الخزان لامع ونظيفف وخالي من اي ميكروبات او جراثيم عالقه لذلك يمكنك ضمان شرب مياة نظيفه مع افضل شركة تنظيف خزانات بمكة في اي وقت واي مكان بالمملكة العربية السعودية . المهارة والخبرة من صيانه يونيفرسال في اصلاح جميع انواع الاجهزه الكهربائية المنزلية حيث تعمل علي توفير احدث التدريبات الخاصه التي توفر للعاملين والفنيين معلومات عن احدث الطرق والاساليب التي يمكن اتباعها في اكتشاف عيوب واعطال الاجهزه الكهربائية والعمل علي اصلاحها من خلال توكيل يونيفرسال في محافظات مصر لخدمة اكبر عدد ممكن من العملاء وكل هذا باقل الاسعار التي يمز الشركة عن غيرها من شركات الصيانة . يمكنك التواصل مع فريق عمل صيانة يونيون اير الذي يوفر اسطول كبير من السيارات المجهزه باحدث الادوات لتلقي طلبات الصيانة الفورية حيث يمكنك طلب ارقام الشركة المعتمدة لارسال مندوب من شركة يونيون اير لاصلاح الجهاز واكتشاف العطل الموجود به ومن ثم يتم اصلاحه او ارساله الي مركز الصيانة المعتمد واعادته سريعا فور الانتهاء من اصلاحه مع ضمان عدم تكرار العطل مرة اخري . تعلن شركة الحارس الخاص عن توفير مجموعه من وظائف مشرفين امن يمكنك التعرف عليها عند التواصل معنا وتقديم بعض الاوراق التي تثبت تأهيلك عقليا وجسديا لمزاولة وظائف مدير امن بسبب اكتساب الخبرة والكفائه التي تجعل منك رجل امني متميز لذلك يمكنك التقديم في وظائف افراد امن اليوم وضمان العمل في كبري الشركات في مصر الان . This has been the persistent challenge that has baffled student’s year-after-year when it comes to checking the UP 12th Student wise result 2019. Keeping the intense pressure that student’s face during the result hours, any delay is unacceptable.